The Mayor’s Council for Women was first announced by Mayor Andy Berke at his 2015 State of the City Address. The Council was tasked by Mayor Berke with making policy recommendations about issues affecting women within Chattanooga and across the region. In addition, the Mayor enlisted the help of State Representative JoAnne Favors and Chattanooga City Council Chair Dr. Carol Berz as the co-chairs for the inaugural Council. Representative Favors and Dr. Berz established a framework for the development of the Council to allow women from all walks of life and professions to participate. The Council consists of six committees organized around broad categories – Economic Opportunity, Education, Health, History, Justice, and Leadership. Each committee has at least two organizers and approximately a dozen members. 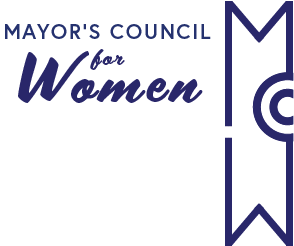 Originally, the Mayor's Council for Women was structured with six different committees- Economic Opportunity, Education, Health, Justice, History, and Leadership. 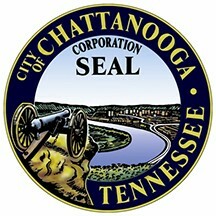 Based on the model successfully used by Tennessee Economic Council for Women, the purpose of the Mayor's Council for Women is to support existing City programs that focus on women and to provide research and guidance that inform the City on relevant issues and public policy necessary to address the barriers keeping women from reaching economic self-sufficiency and becoming contributing members of the community. Based on this goal, the original Council saw it was best fit to focus on and prioritize these original six areas. With these priorities in mind, many sub-topics emerged over time. This group focuses on issues that relate to economic self-sufficiency and political engagement. 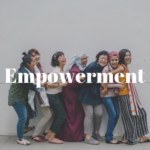 More specifically, current work groups for the Empowerment area of focus include predatory lending (Jennifer Harper), pay equity, and ageism (Valerie Radu/Criss Grant). This group focuses on issues that relate to healthcare and access to care. 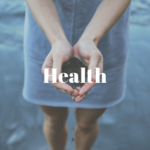 Current work groups that have emerged from the Health area of focus include fitness (Jenni Berz/Melony Collins) and healthy sexuality education (Bea Lurie/Tracie Durham/Marcy Porter). 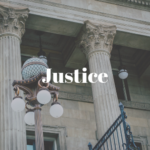 This group focuses on issues that relate to justice for women in Chattanooga and in Tennessee. Current work groups include sexual harassment (Terri Lee), human trafficking (Anna Protano-Biggs/Mimi Nikkel), and shackling of pregnant women (Brenda Freeman Short). There are also four general committees that represent the overarching interests and work of the Mayor's Council for Women as a whole.